Home » NEWS » Beginning of the End for Last-Gen Consoles? It seems as though the eventual switch to new-gen consoles is inevitable. As of today a major company has officially done just that and in doing so has brought the last-gen’s end that much closer. After the official reveal for Ubisoft’s Assassin’s Creed: Syndicate the company confirmed that it would no longer be releasing games for the last generation of consoles – with the exception of the Just Dance series. 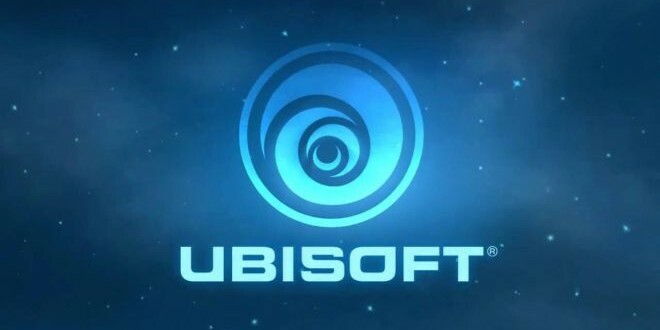 Fans of any of Ubisoft’s games will now have to look to new consoles or PC for the latest installments from the company. 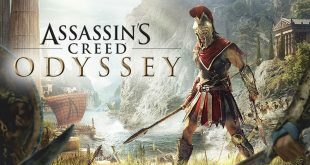 This is a significant switch in the almost routine release of Assassin’s Creed games; this will be the first year for Ubisoft that no new major release in the series will appear on the old generation of consoles. And so it seems the Assassin’s Creed franchise and even more significantly, Ubisoft in general, have finally committed to making the inevitable switch. This will have various repercussions for gamers and Ubisoft’s games. Not all gamers own the new consoles, and making the switch does require a significant investment. Obviously, not everyone will be onboard with shelling out large quantities of cash for new gear. The new focus also raises questions about whether 360 and PS3 games will still receive support and updates. However, Ubisoft’s new focus on next generation equipment will allow them to push the boundaries of their games. They will no longer be inhibited by trying to make their games work across console generations. This will free up time in developing the game, and should theoretically allow for improvements elsewhere. We should start to see improvements in graphics. The enhancements made in Syndicate could very well only be the beginning. If you compare earlier 36o games to some of it’s more recent releases, there is a significant difference. I see no reason why the new-gen consoles will not be the same. Ubisoft’s determination to switch to new gear doesn’t stop here though. Ubisoft has announced that they will also be adopting VR technology. They are hoping to release VR games as of next year within their brand. Taking account of both announcements, it seems safe to assume that these VR titles will be exclusive to new-gen gear and PC. Ubisoft truly seems set on stepping into the next generation of gaming. 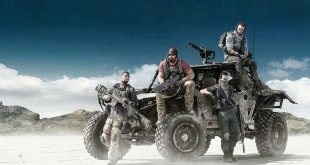 With the official confirmation of Ubisoft’s next-gen focus, it begs the question: how long until other major players follow suit? It was, after all, only a matter of time until developers fully committed to the new-gen consoles. 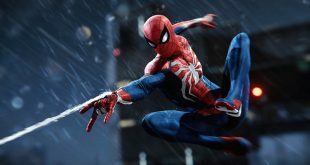 So, after almost two years of cross-generational content and game rehashes, it may be time for developers to finally make the switch. What do you think?